Kidzone nursery and preschool ministry meets every Sunday morning at 10:00. It is for all children from newborn up to 4-years-old. For more information about Kidzone, email us at clc@clceufaula.com. Kidzlife children’s ministry meets every Sunday morning at 10:00, with the exception of ‘Family Day,’ which is held on every 5th Sunday. It is for all kids from Kindergarten thru 5th grade. 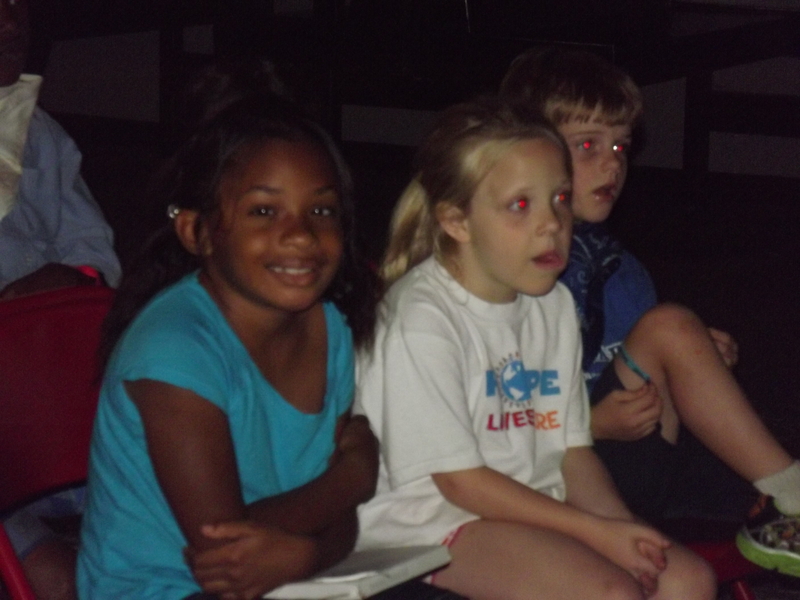 For more information about Kidzlife, email us at clc@clceufaula.com.